Sarasota is the Best Buy in the Western WORLD! 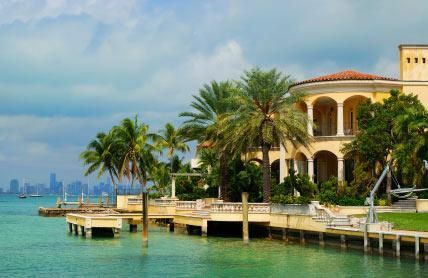 According to a recent article in the International Property Journal, the wonderful coastal community of Sarasota, Florida is the best buy for vacation and second-home real estate in the entire western world. In consideration of this new ranking, we expect to see an influx of European buyers in our area. As this occurs, we will see a continued decline in inventory and sales prices will likely increase over the next two years. Even in consideration of the oil spill threat, it is well-known through all of the various computer models, that Sarasota, Florida is one of the least likely areas of Florida to be affected. The east coast of Florida would likely be affected before our area is. As such, this adds even more value to Sarasota real estate over the long-term. Many experts have agreed, time and time again, that Sarasota, Florida continues to be an area of great investment opportunity. The long-term projected increases in property values are positive and substantial. I would implore anyone who is not familiar with our area to come and take a visit for yourself. I might even be able to get you a discount with our affiliated vacation property management company! Want to stay up to date on what is happening in Sarasota Real Estate? Simply Subscribe to My Blog!